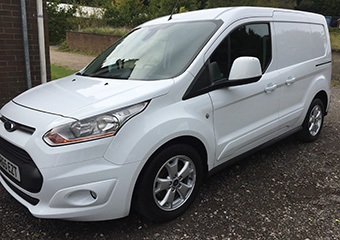 Your work van is often your frontline office and needs to give the right impression to your clients. 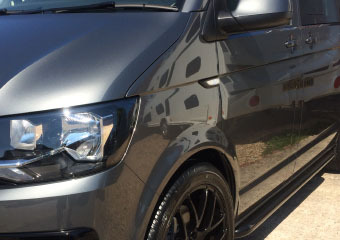 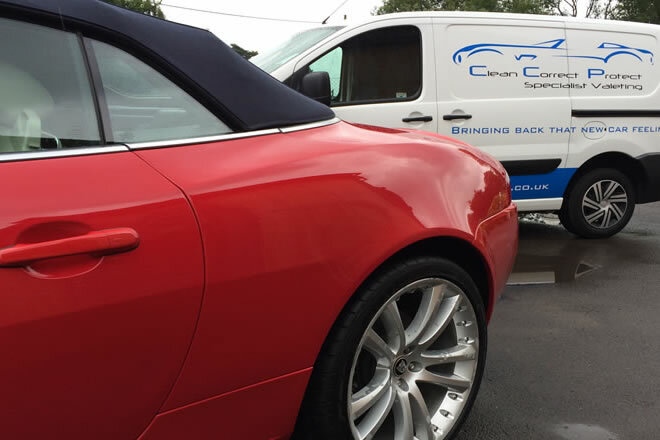 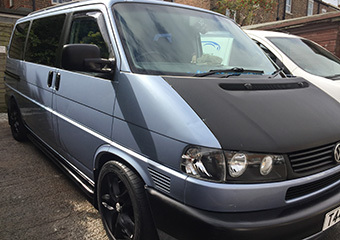 We can help you maintain a smart appearance with our van valeting service. 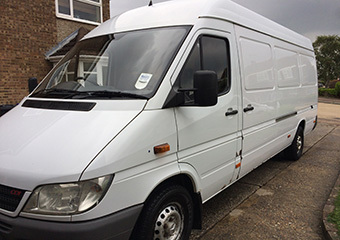 Removal of vinyl's and Graphics from your Van.